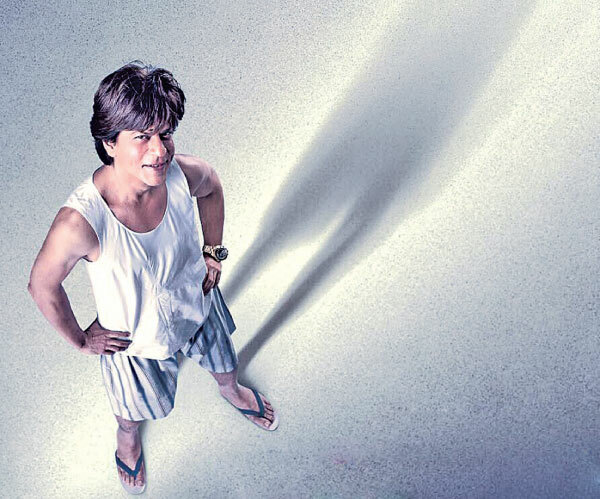 ‘Zero’ is now Shah Rukh Khan’s most expensive film to date. Shah Rukh’s earlier VFX laden film ‘Ra.One’ had touched a production budget of Rs 85 crore and was aided by a 52 crore marketing blitz, most of which were co-branded activities. But the shooting budget of ‘Zero’ and the huge VFX in the film has taken the budget of the film to almost Rs 200 crore, inform trade sources. “The film has been shot over 150 days with shoots in the USA, there have been underwater sequences which have been filmed. There are many outdoor sequences, apart from many chroma shoots in the Mumbai studios with will be made into the film scenes after the insertion of the CG and the VFX sequences of the highest quality,” says a trade source. Incidentally, there are some big ticket songs that have also been filmed which includes Sridevi, Karisma Kapoor, Alia Bhatt and Deepika Padukone in it. A Salman Khan sequence has also been shot with VFX which was put up as a teaser during Eid.